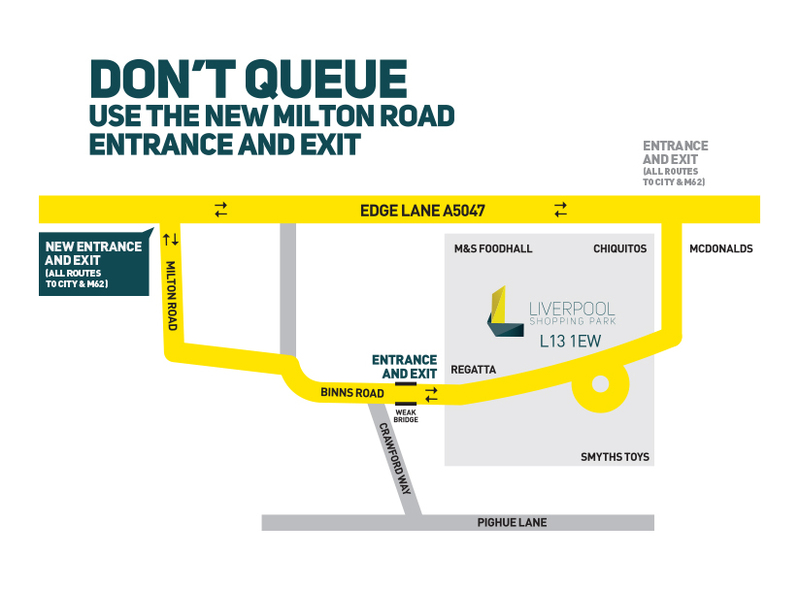 Liverpool Shopping Park is located on Edge Lane, the main route between the M62 and Liverpool City Centre, so is easily accessible by car, bus and train. If you are coming by car there are plenty of free car parking spaces available! For journeys by car, use the postcode L13 1EW. 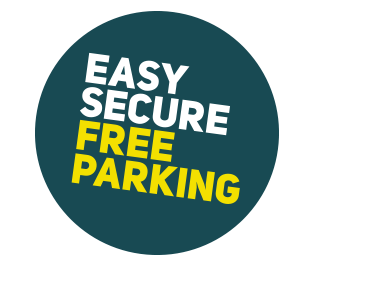 There are plenty of free parking spaces including accessible bays, parent & child bays, motorcycle bays and five 3kW POD Point electric vehicle chargepoints – all conveniently situated, giving you easy access to all the great brands. CCTV is in operation 24 hours a day, surveying the parking area to provide safe and secure parking. Liverpool Shopping Park is a 10 minute walk away from Wavertree Technology Park train station a Northern operated station, which is accessed on Rathbone Road or Wavertree Avenue. Edge Lane is served by the number 7 bus route which runs between Warrington and Liverpool City Centre. There are five 3kW ‘POD Point’ electric vehicle chargepoints at Liverpool Shopping Park, so you can charge up while you shop! Users can begin charging by plugging in and using a mobile phone with the ‘POD Point Open Charge’ App to authenticate the charge. Each chargepoint can charge two vehicles simultaneously. Ask a member of our team to point you in the right direction if you cannot locate the reserved charging spaces. *Please do not park in the EV chargepoint spaces if you are not charging an electrical vehicle.